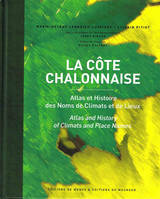 14 editions in French, 13 in English, 5 in German, 2 in Japanese, 1 in Korean, 2 edition in Chinese. 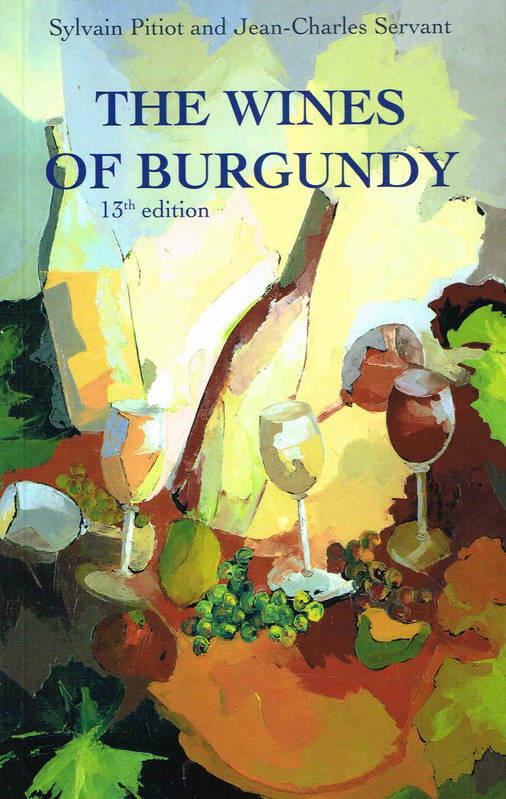 "Les Vins de Bourgogne" is a best seller with over 200,000 copies sold. A mine of information and an indispensable working tool for both professionals (négociants, growers, brokers, importers, distributors, sommeliers) and amateur wine-lovers. Neither touristic nor promotional in intent, it brings together all the essential facts about the wines of Burgundy - areas of production, grape varieties, methods of wine-making, appellations, legislation, and marketing. Frequent new editions, regularly up-dated, mean that users can count on information of a completeness and accuracy not equalled in any other work of this kind. Burgundian owner-growers and négociant-éleveurs alike recommend it as the best possible guide to its subject. As an initiation into wine-growing and wine-making Burgundy, and as a reference source, the manual can be consulted any time, anywhere: in the office, while travelling, in the wine-cellar or in the vineyard.